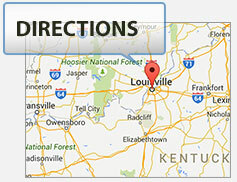 There were two motor vehicle wrecks this morning in Louisville, Kentucky. One on I-71 near Zorn Avenue involved a multi car accident that shut down one of the southbound lanes. 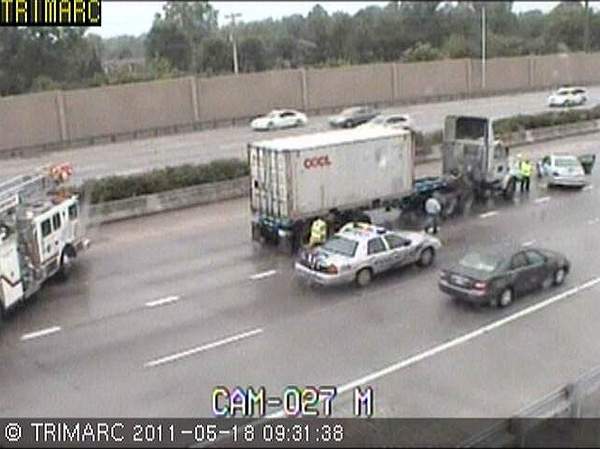 The other accident involved a car and a semi truck on I-64 westbound near the Watterson Expressway. Injuries were reported. Rain and wet roads may be a factor in these accidents.